Twisted Metal is heading to the big screen, Deadline have reported. According to the site, Sony Pictures have roped in Brian Taylor to write and direct the film. Taylor has previously lent a hand to the Crank films and Ghost Rider: Spirit of Vengeance whilst Spider-man producer Avi Arad has also reportedly signed on also. 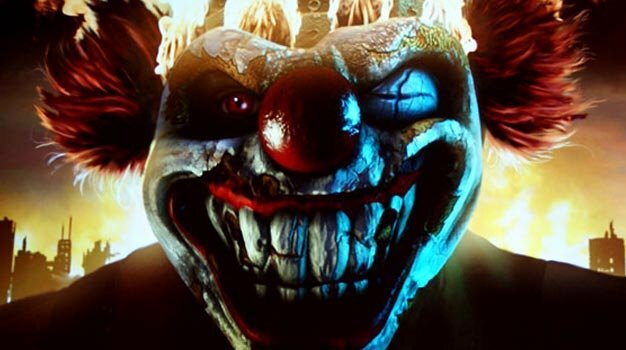 Twisted Metal's adaptation will feature many of the characters from the game, such as Dollface and Sweet Tooth. More information shall be posted when it becomes available.